Nov 7, 2017 – The Ontario immigration office has closed registrations for the OINP Express Entry Human Capital Priorities Stream after the intake limit was reached. The Ontario Immigrant Nominee Program stream opened on November 2, 2017 and closed on November 7, 2017. Applicants needed to have received a Notification of Interest (NOI) from Ontario in order to apply, and have a profile registered with the federal Canada Express Entry system. 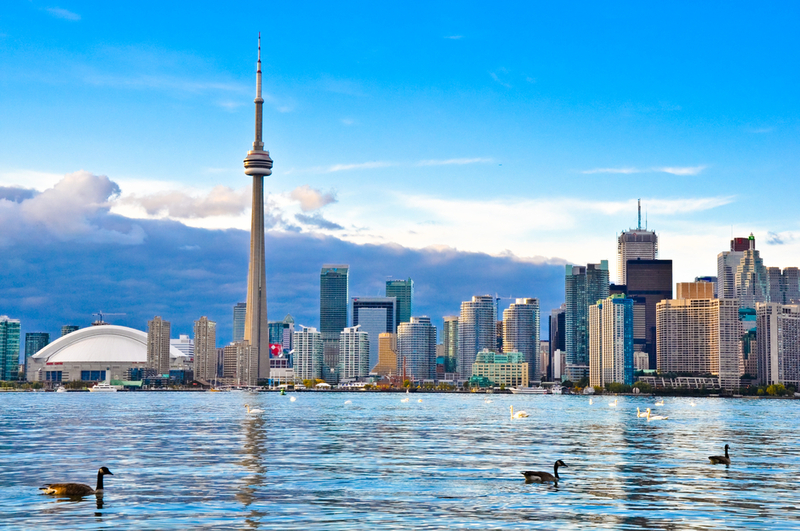 A provincial statement said: “Please note that Ontario’s Express Entry Human Capital Priorities Stream has reached the registration intake limit. No additional registrations for this stream can be accepted.